After last year's exploding Note 7 debacle, which saw the entire Samsung flagship model line discontinued, it seems the Korean smartphone maker's reputation was essentially unharmed, if the Galaxy S8 sales are anything to go by. 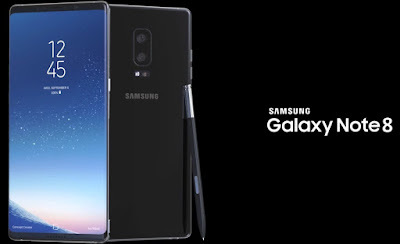 However, will people be drawn back into the Note fold this September, when the Note 8 is set to be released? Writing for Venture Beat, everyone's go-to phone details leaker Evan Bass wrote about the new phablet's specs. 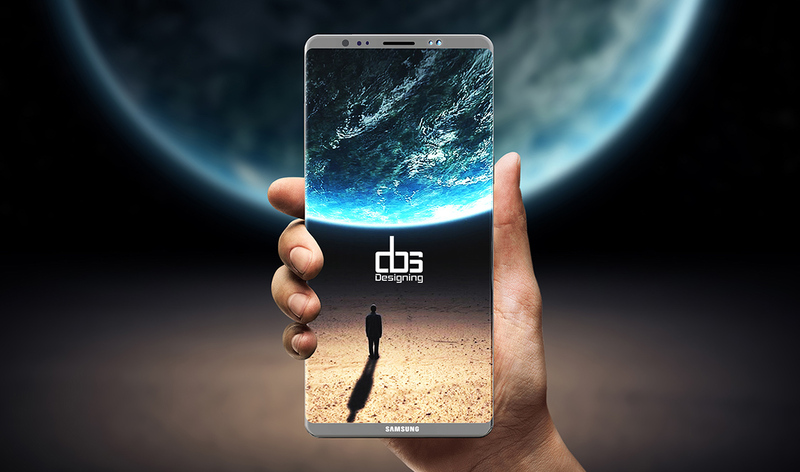 After the S8+ boasted a huge 6.2 inch screen, many wondered what the Note range would do to differentiate itself, and it seems it is going even larger... just. 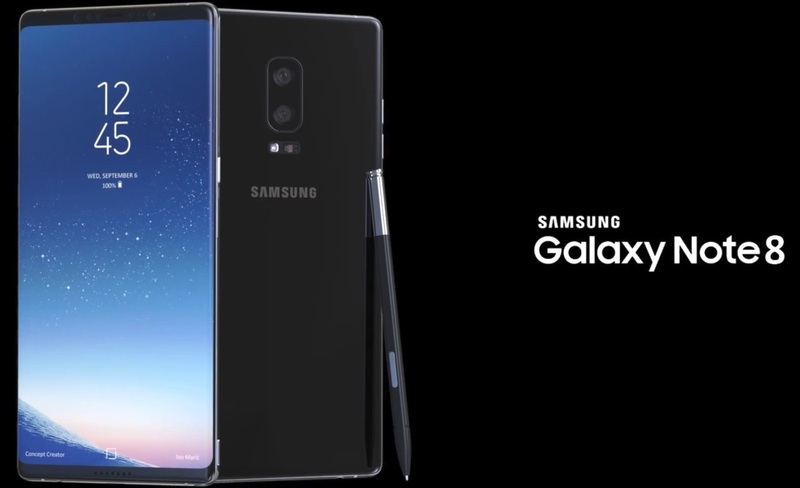 The Samsung Galaxy Note 8, so Bass reports, will feature a 6.3 inch screen and will push the envelop even further with a whopping 6GB of RAM, two more than the S8. Apart fromnthat it will feature the same Exynos 8895 and Qualcomm Snapdragon 835 chipsets as the S8. Other details include dual rear cameras, expected to both be 12 megapixels, as well as a fingerprint sensor on the rear, and not embedded within the edge-to-edge display, as was hoped (and is expected on the iPhone 8 - also due to be released in September). But here is some not so exciting news: the battery won't be as big as expected at just 3300mAh, and the price will be as high as almost £900 unlocked! Wowzers.